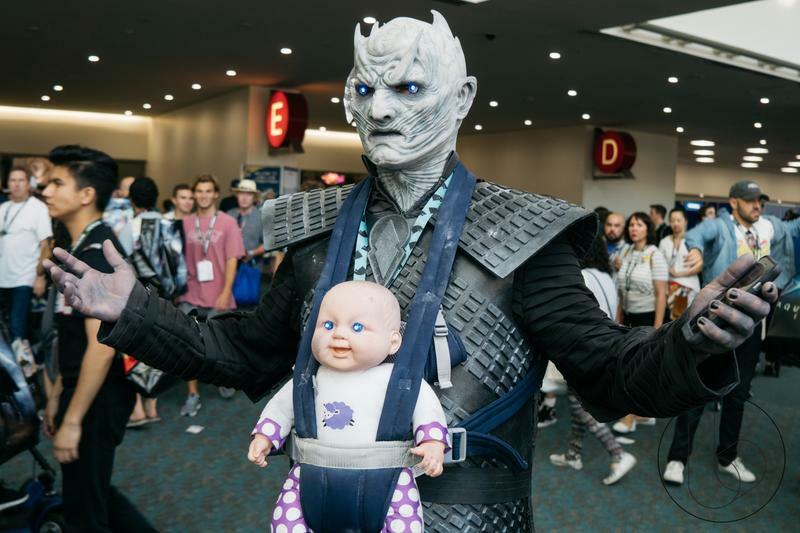 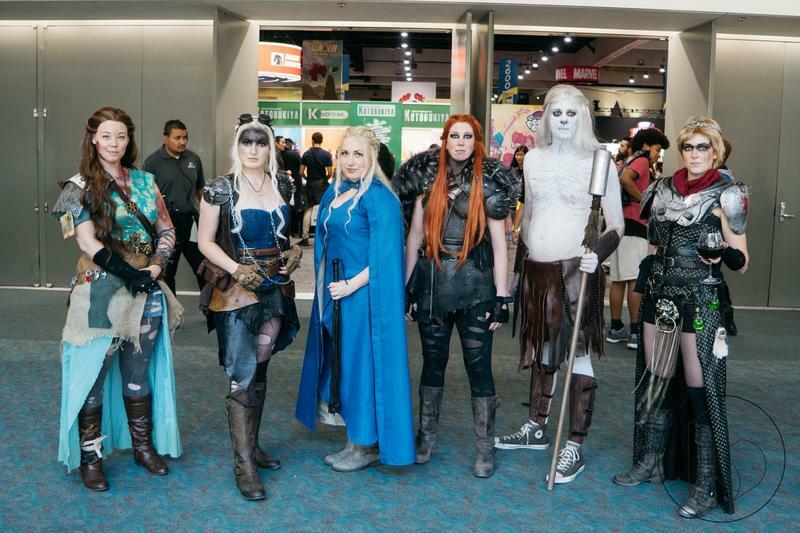 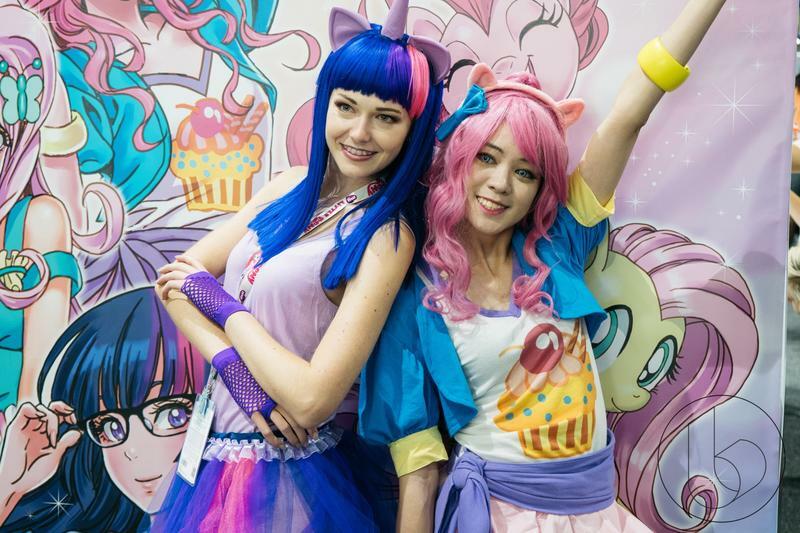 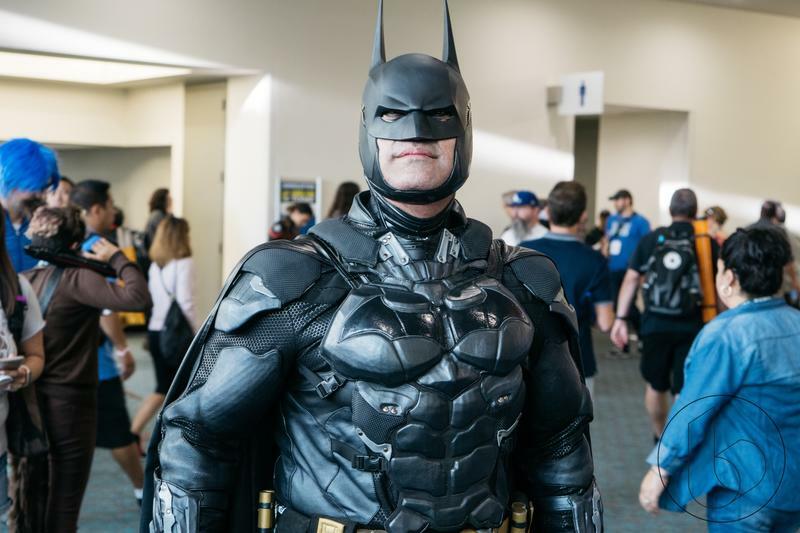 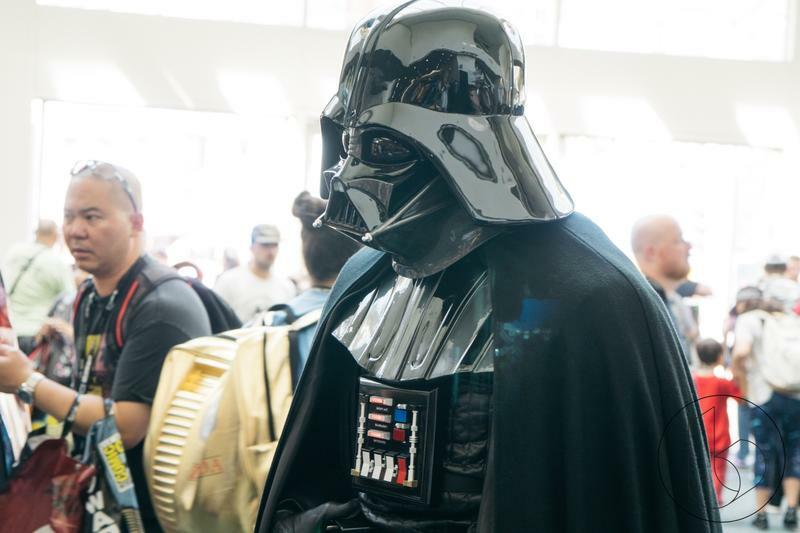 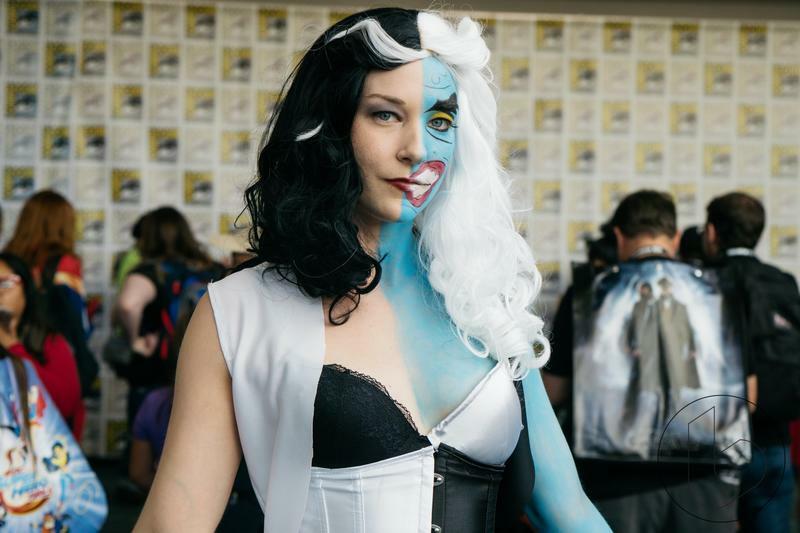 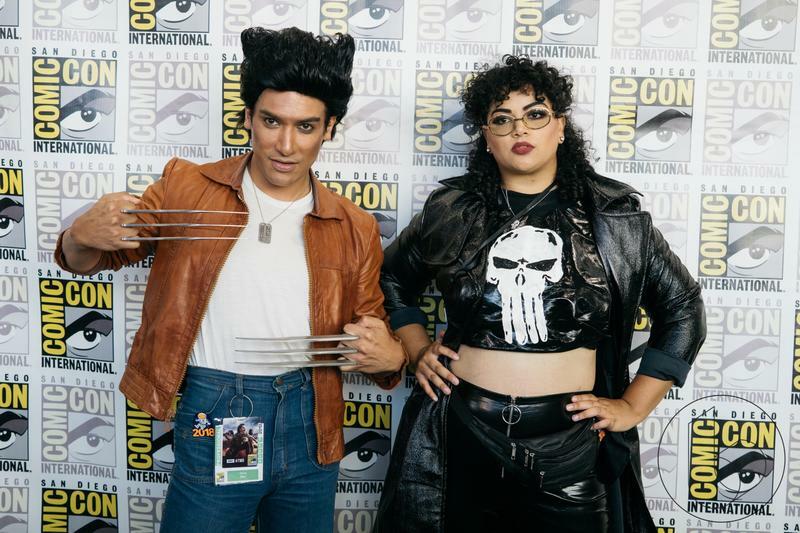 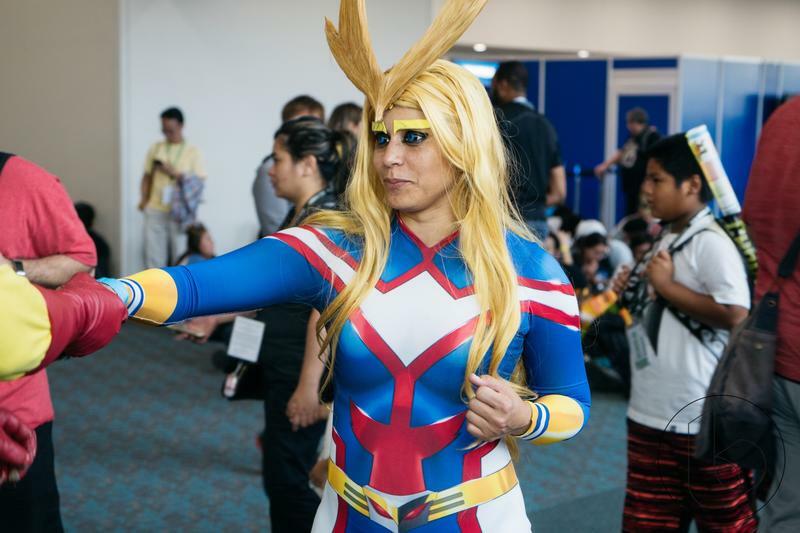 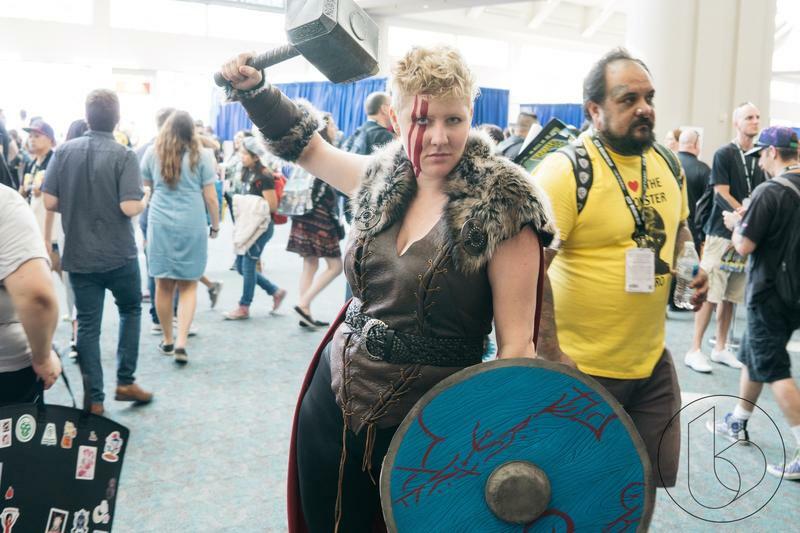 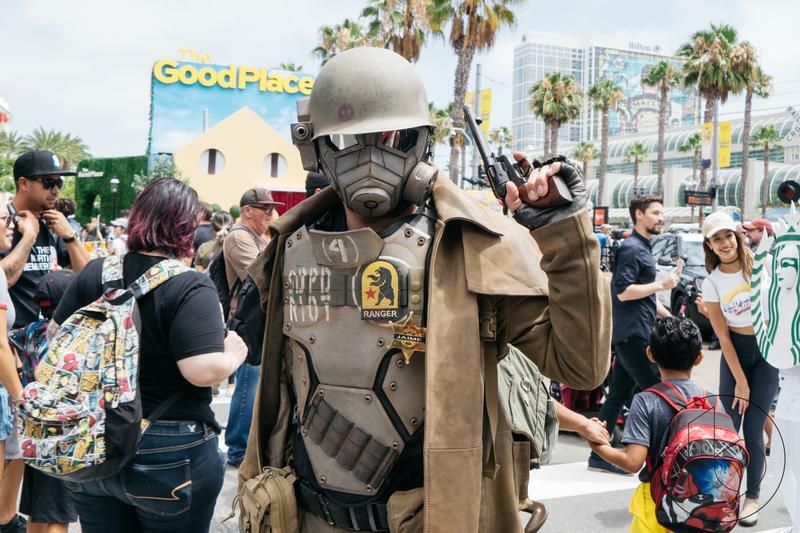 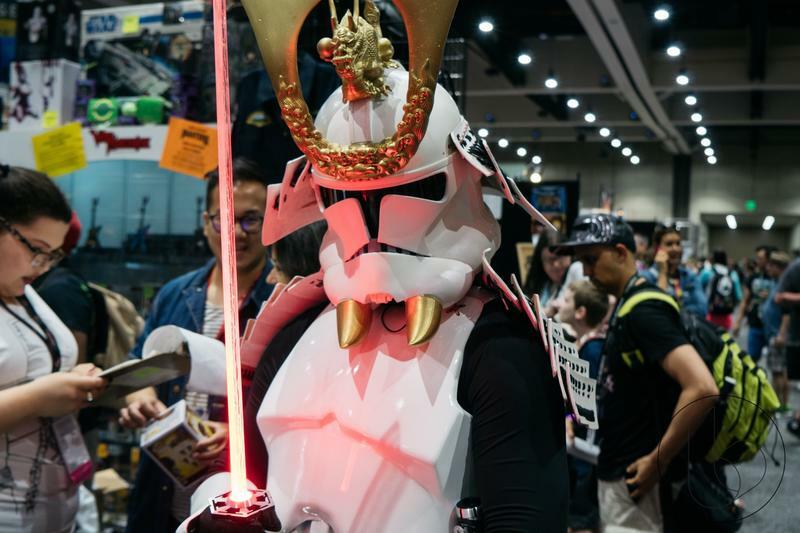 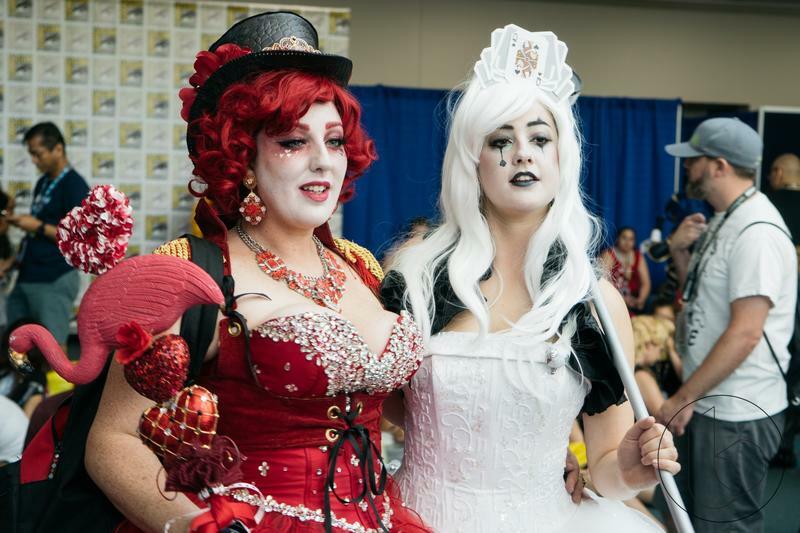 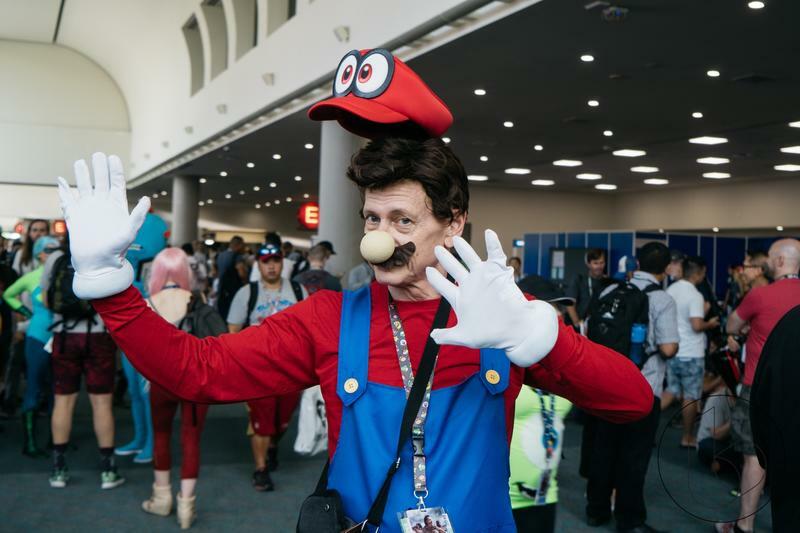 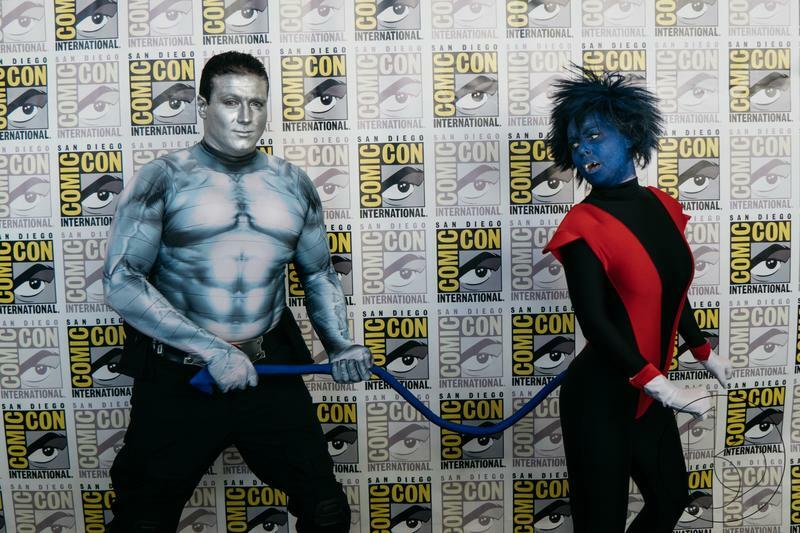 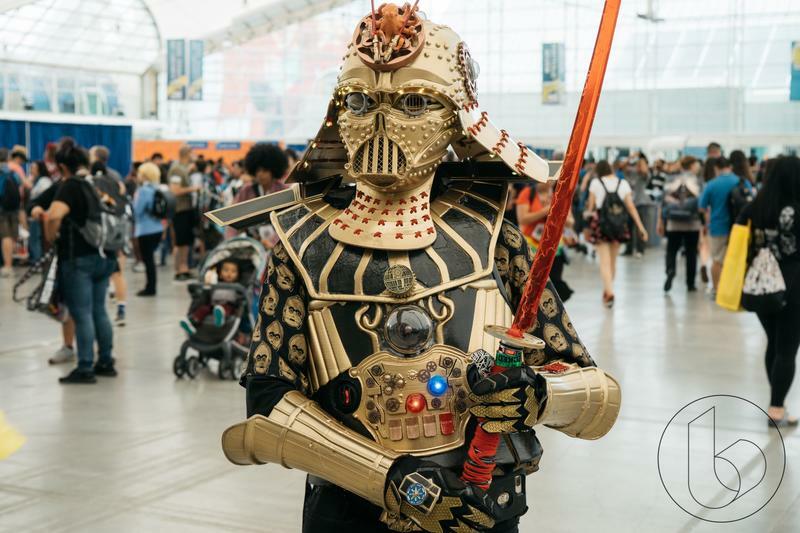 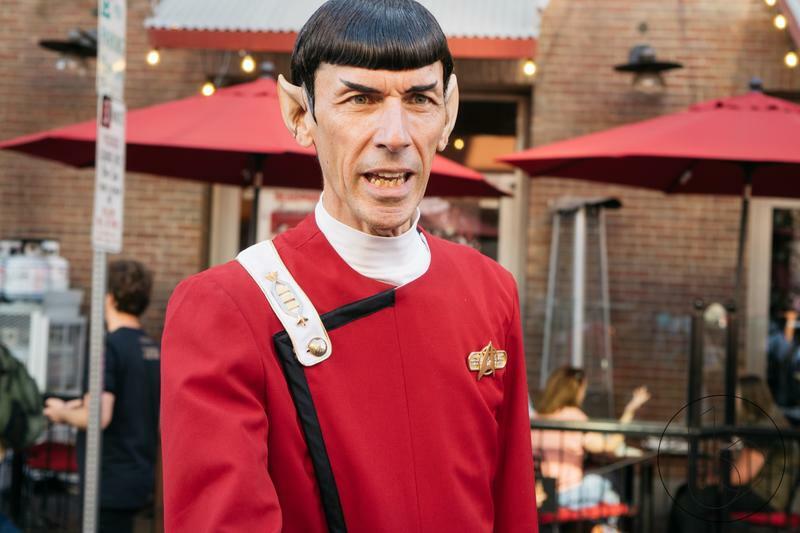 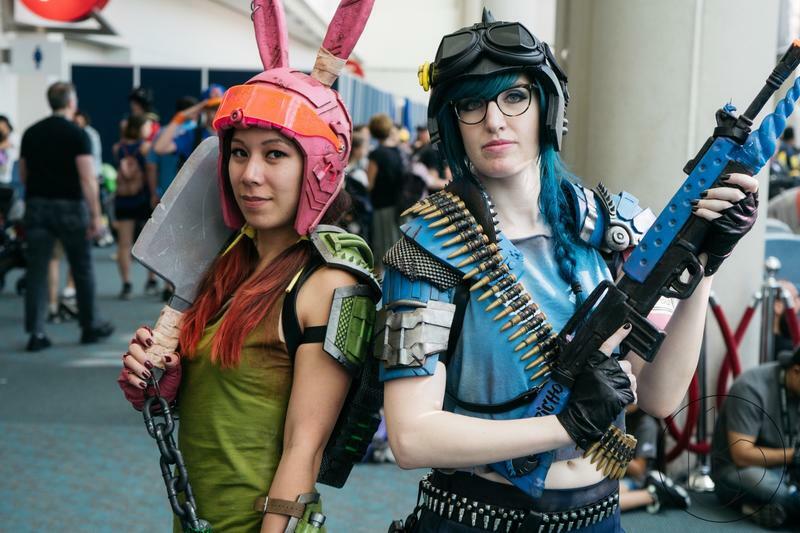 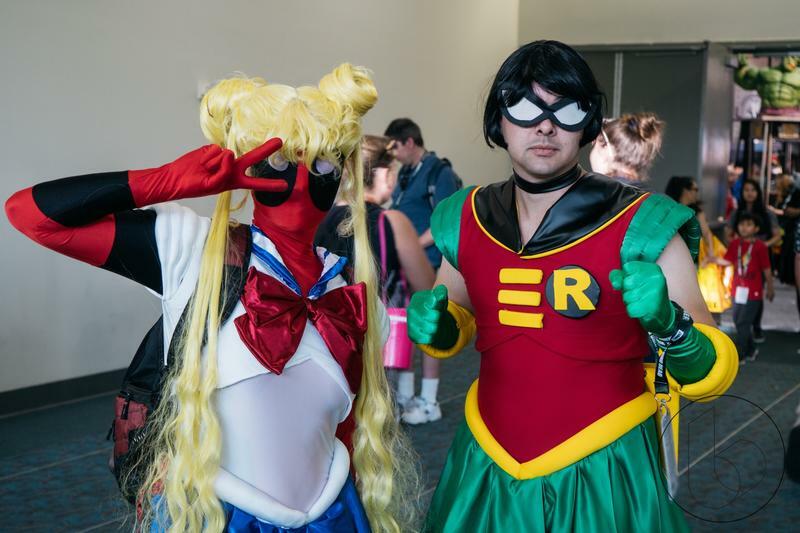 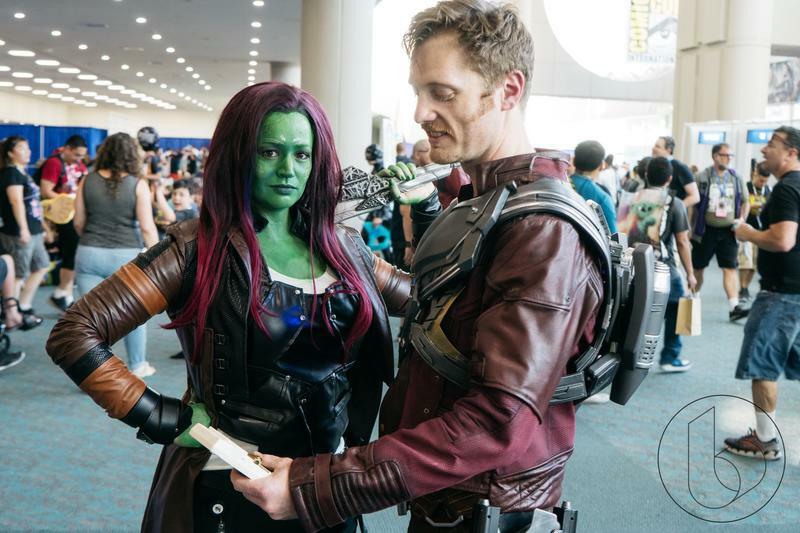 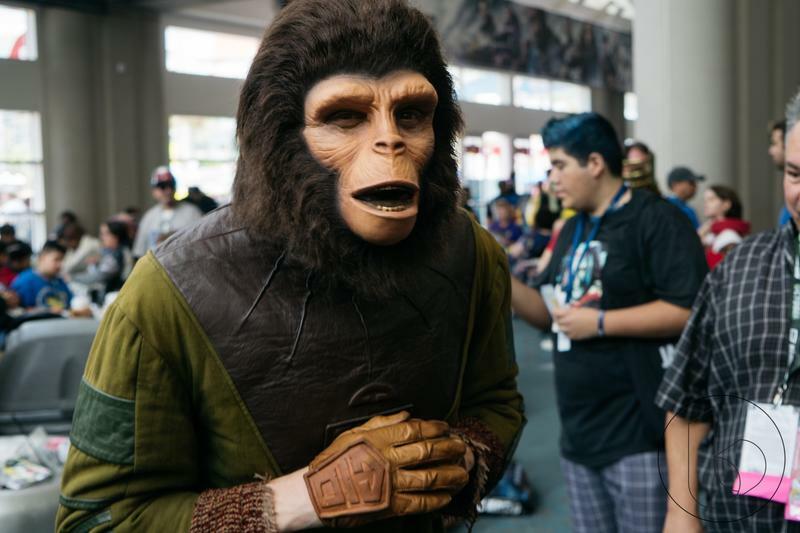 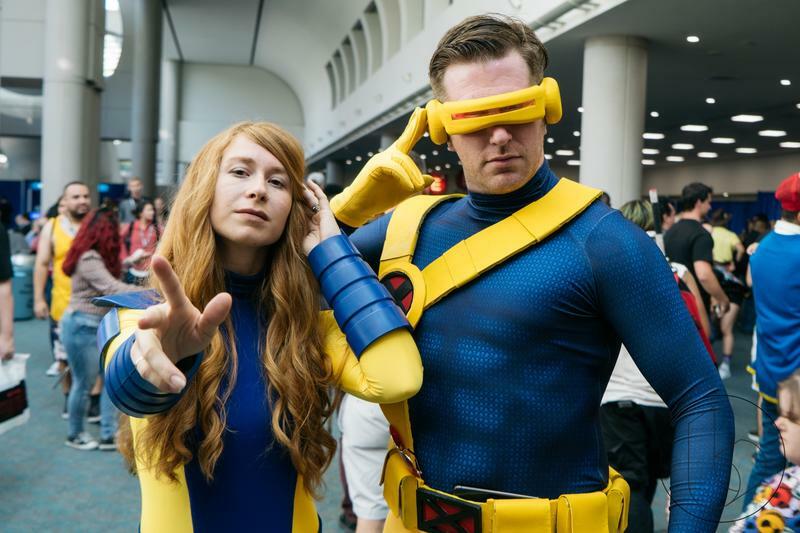 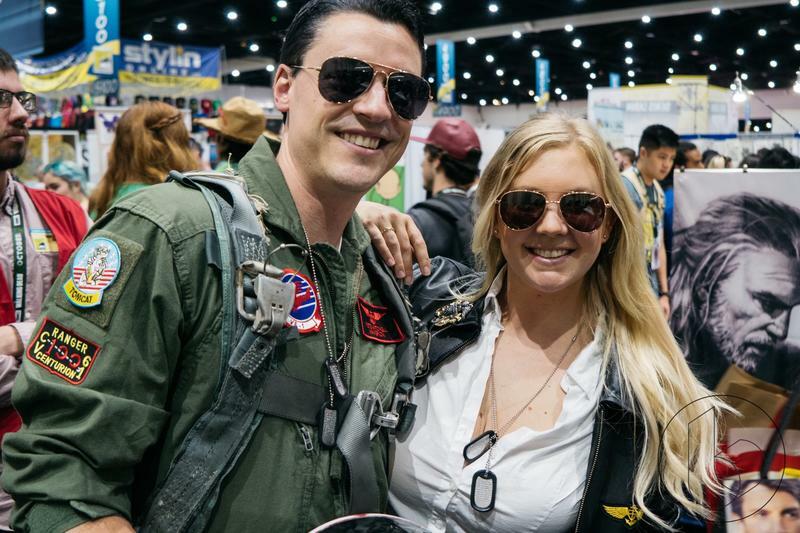 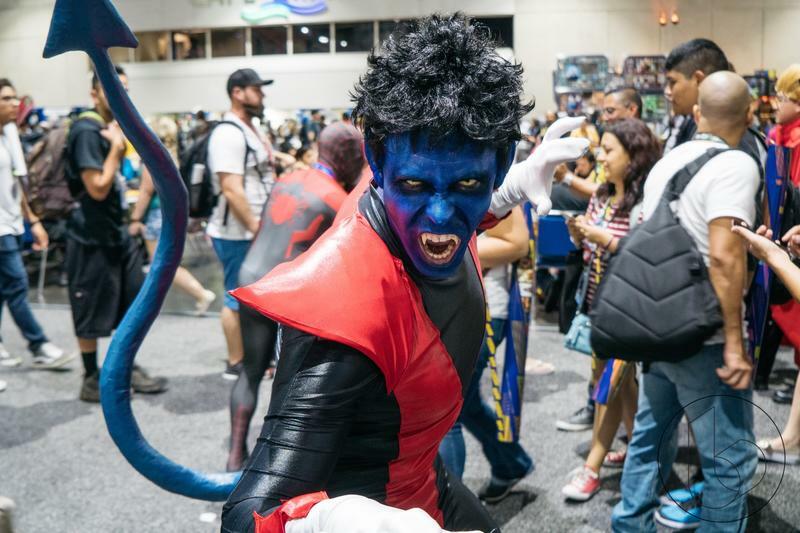 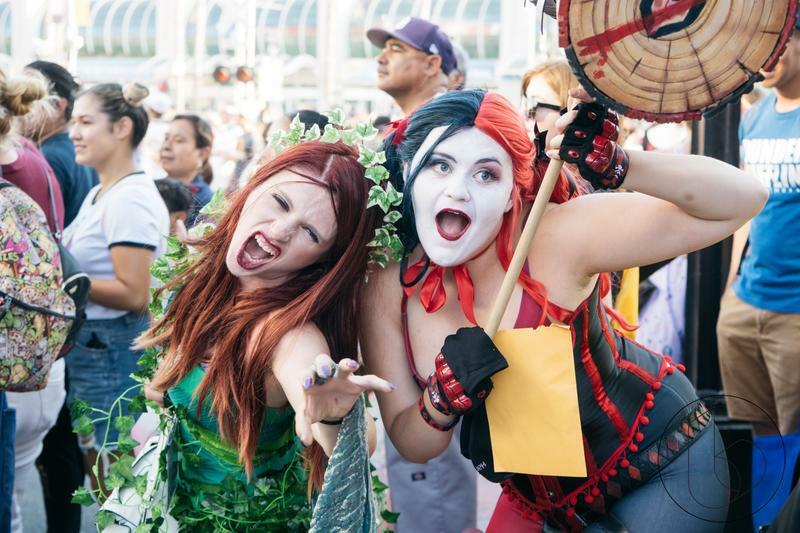 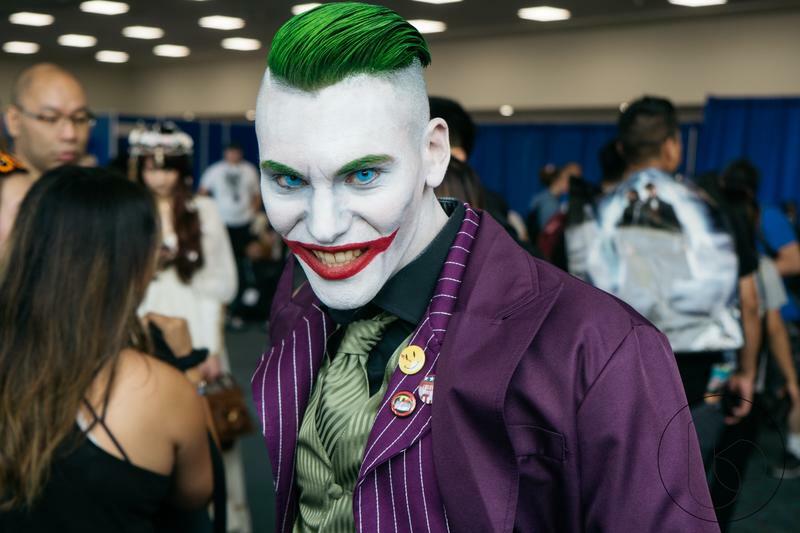 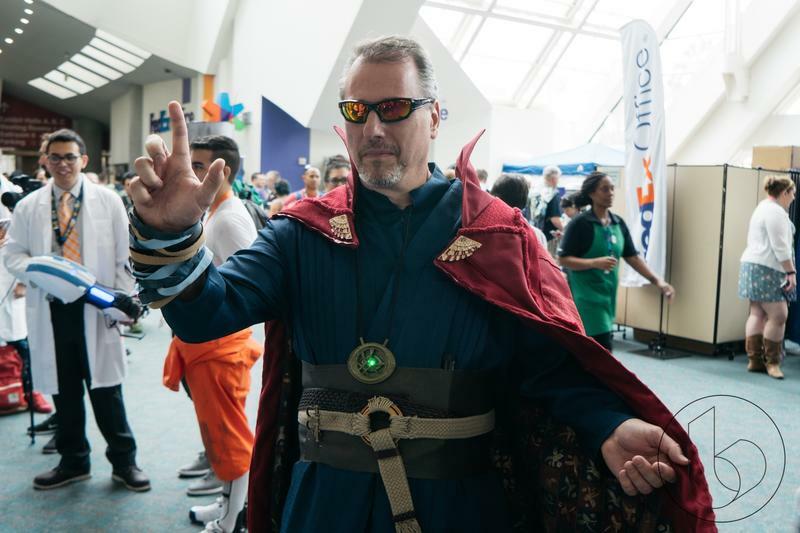 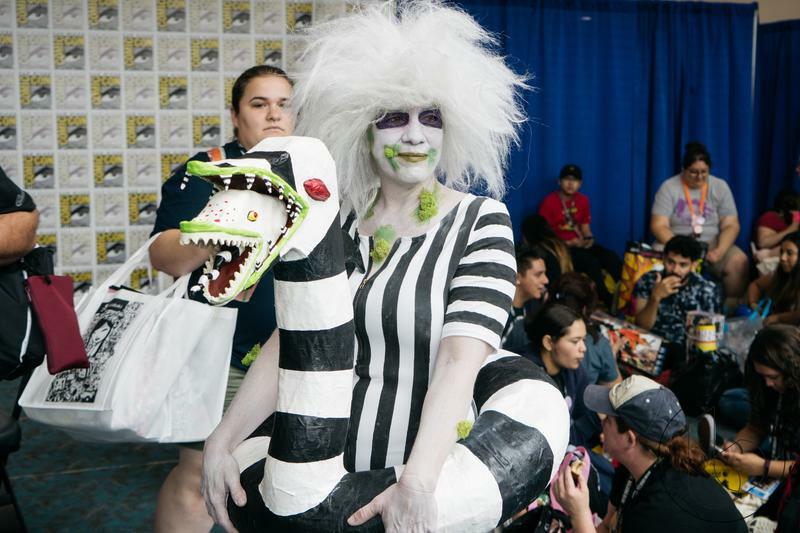 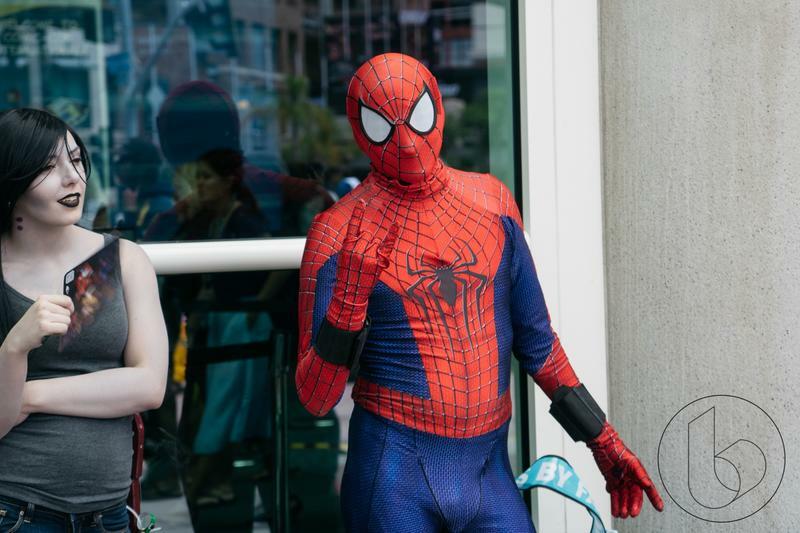 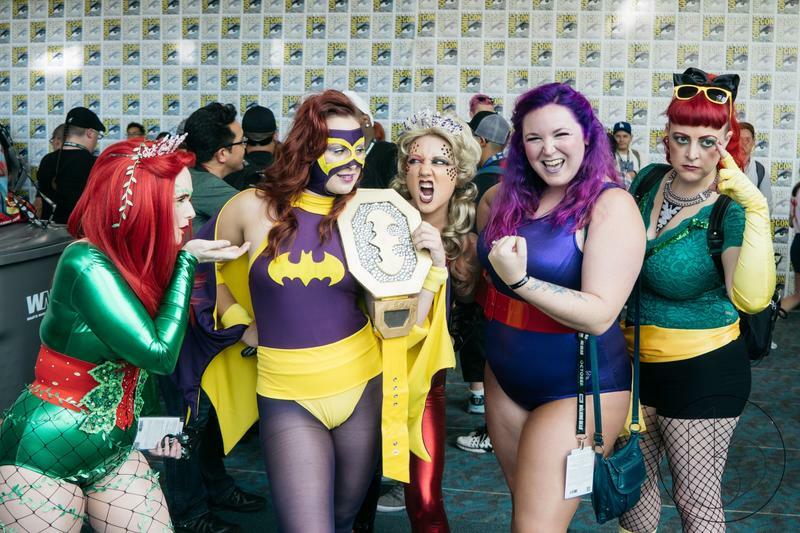 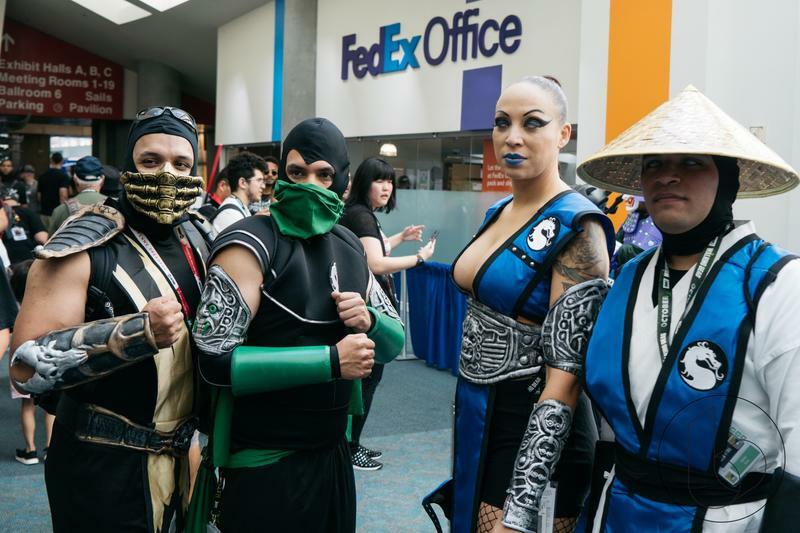 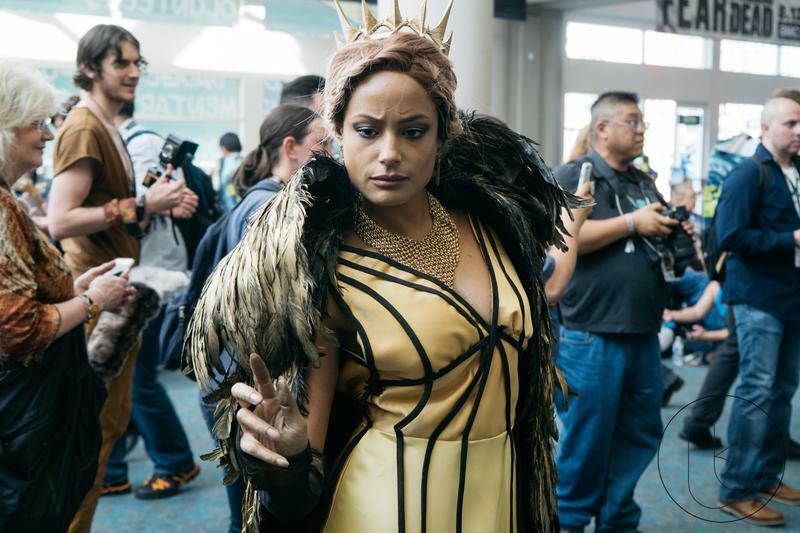 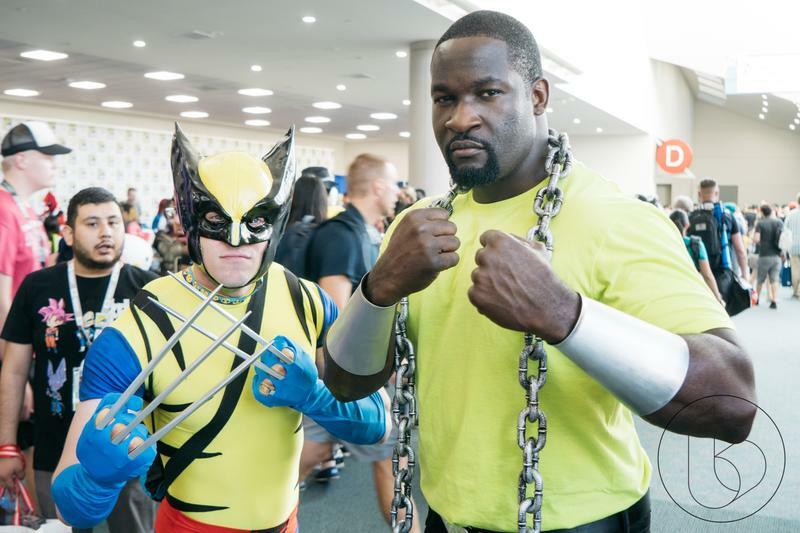 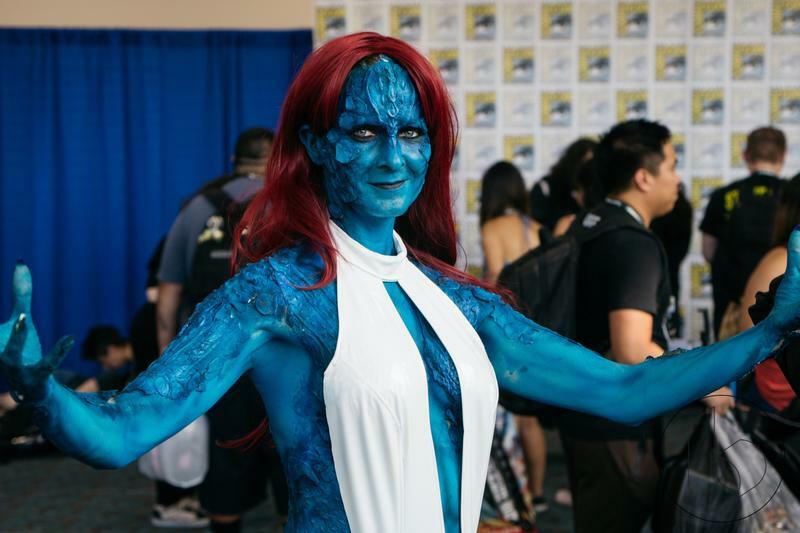 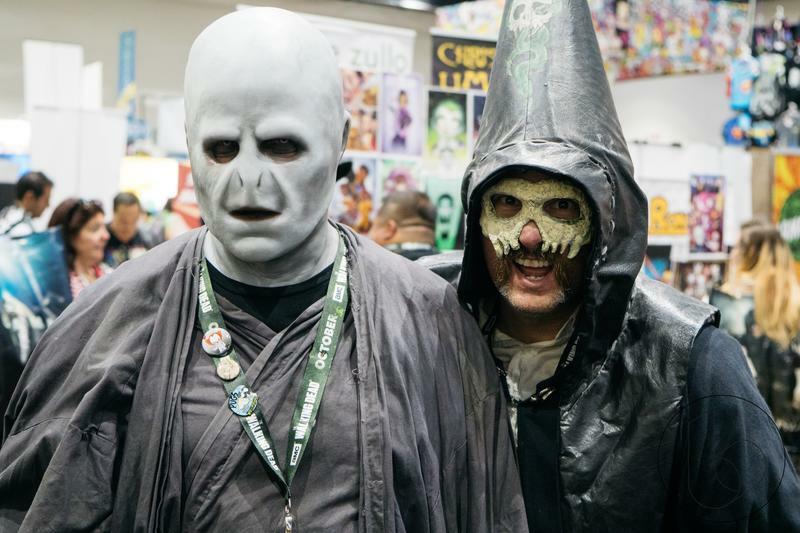 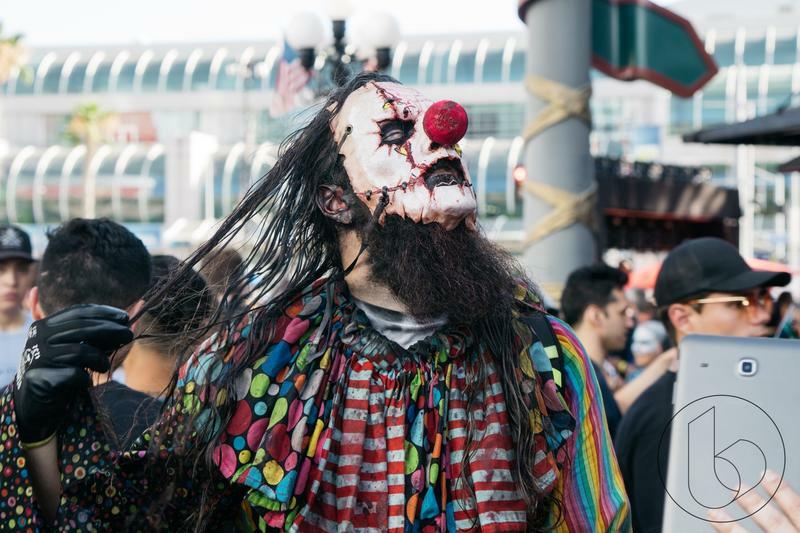 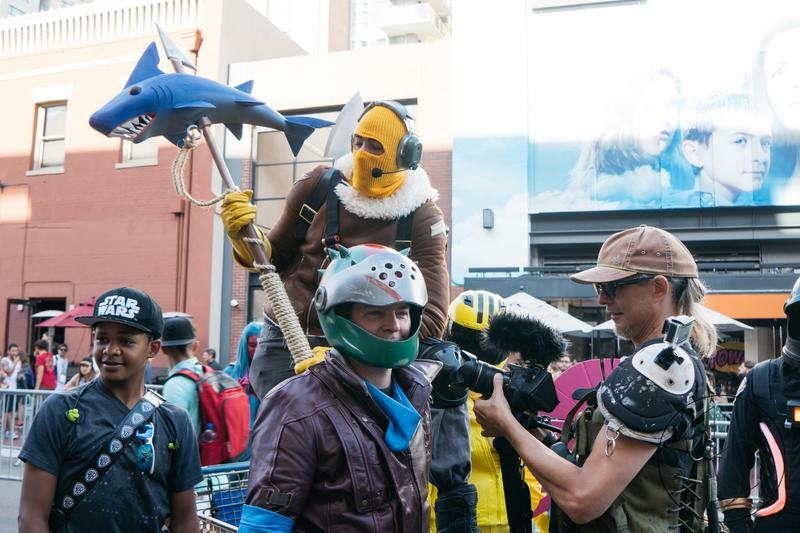 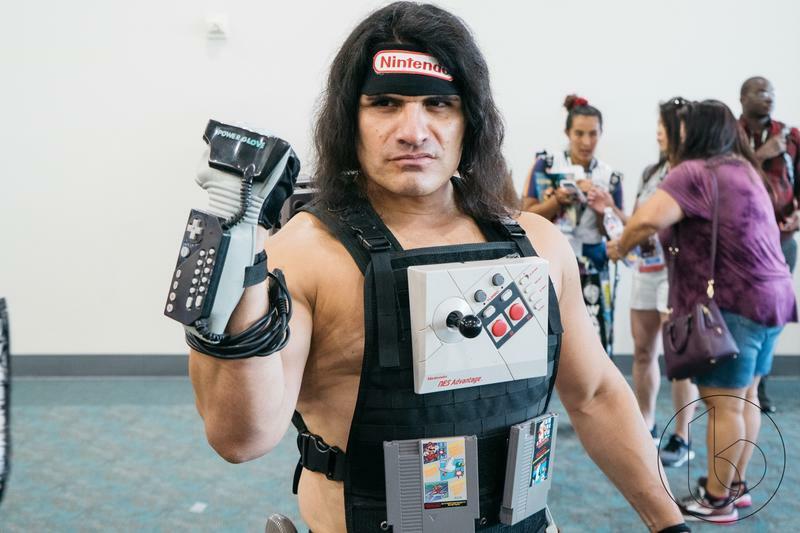 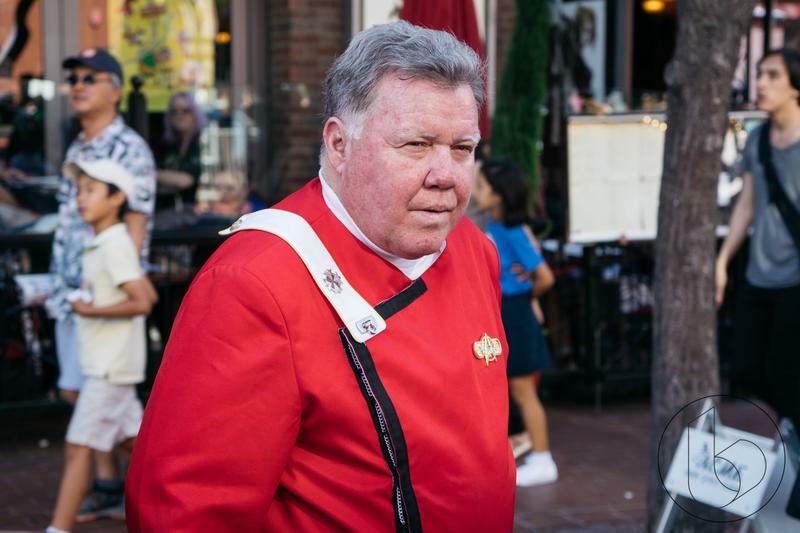 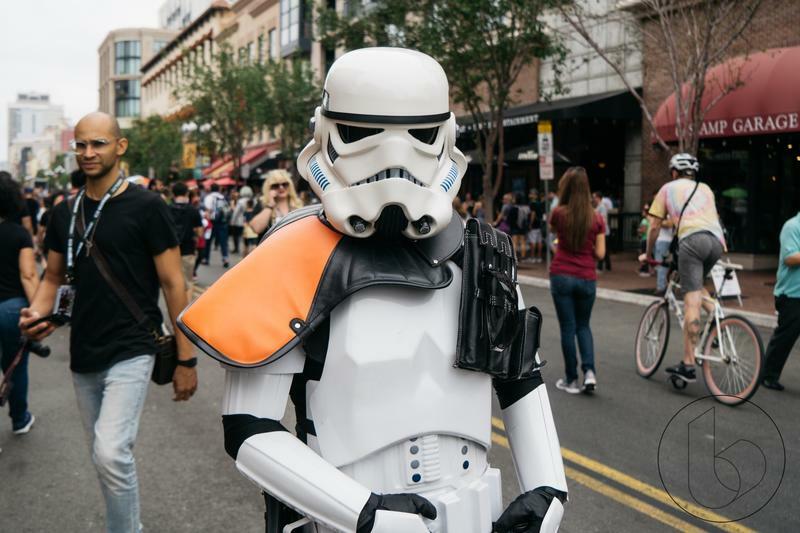 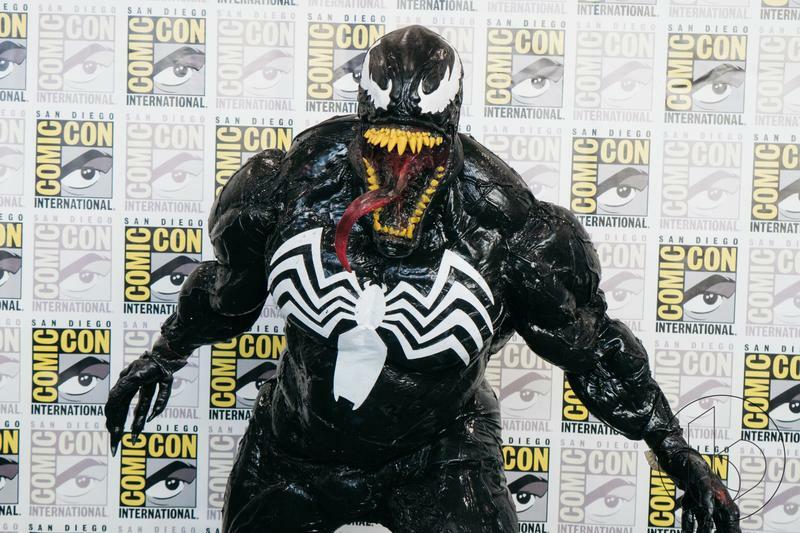 At San Diego Comic-Con this past weekend, people from all over the world gathered to celebrate the beauty of geek culture. 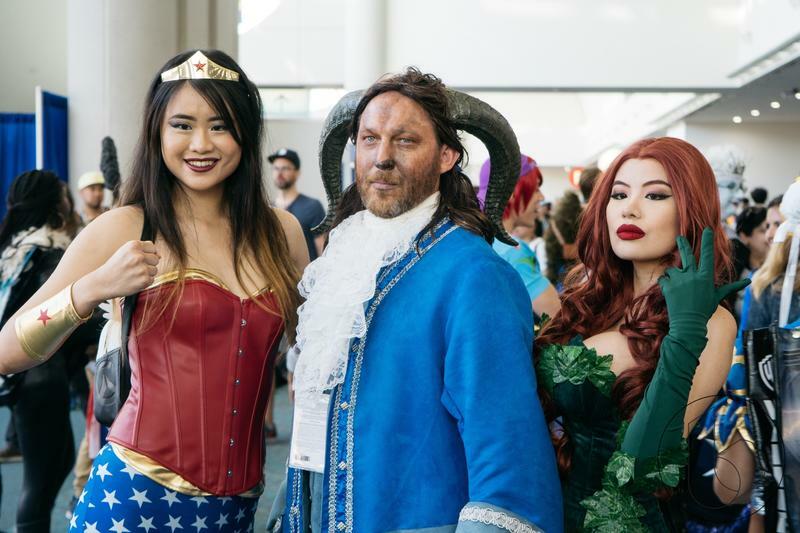 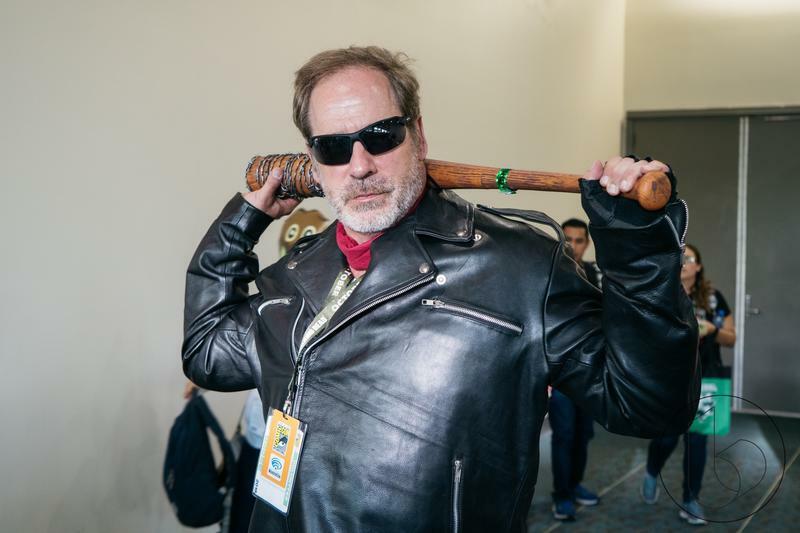 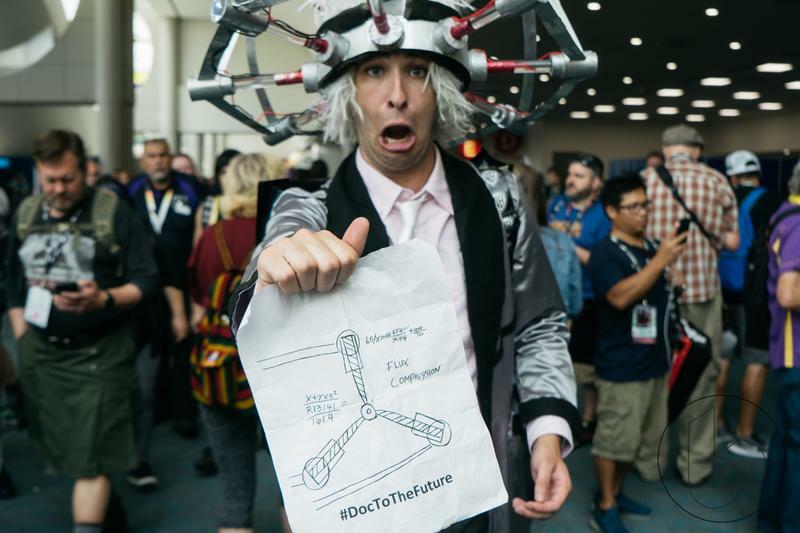 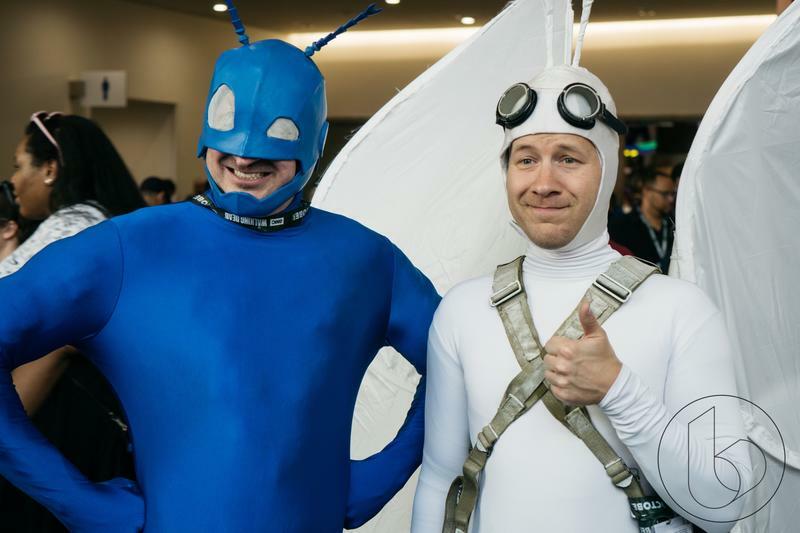 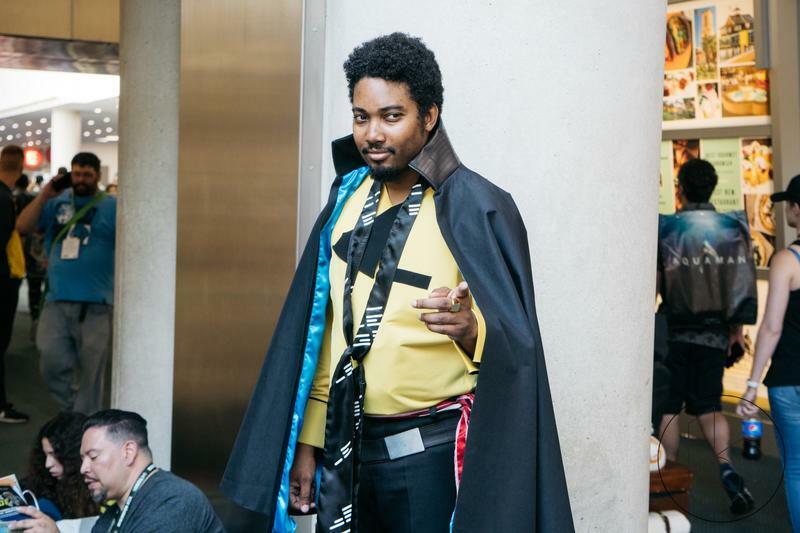 While walking around the convention center and surrounding area, we saw some truly spectacular cosplay, from Back to the Future’s Doc Brown to an incredible rendition of Venom. 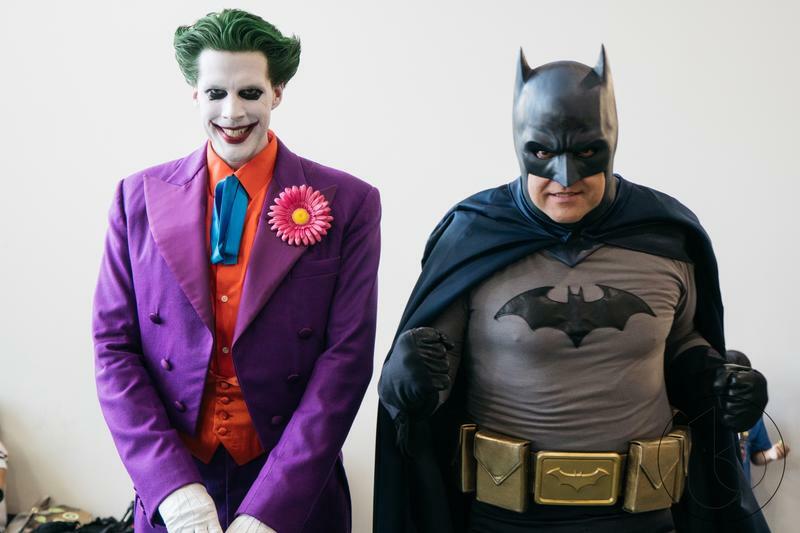 It was like the biggest costume party ever—and it wasn’t even Halloween. 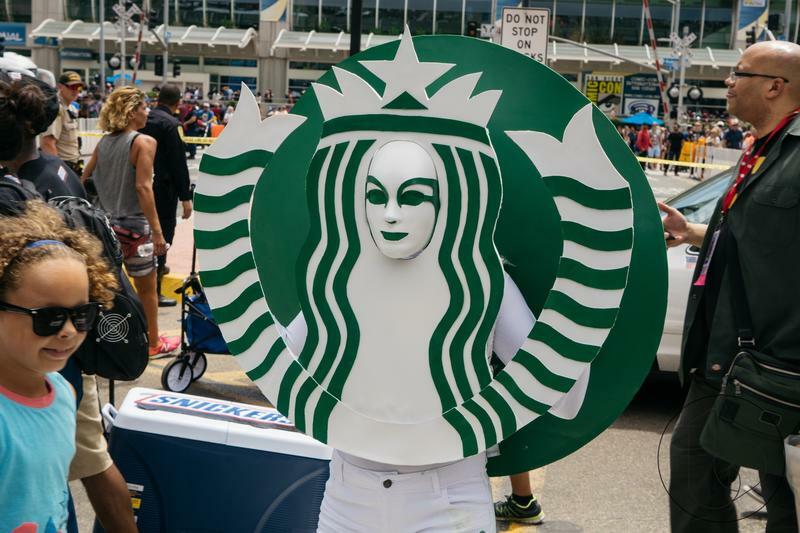 You have to admire and give credit to the thousands of people who dedicate their time to dressing up—and in scorching heat, too. 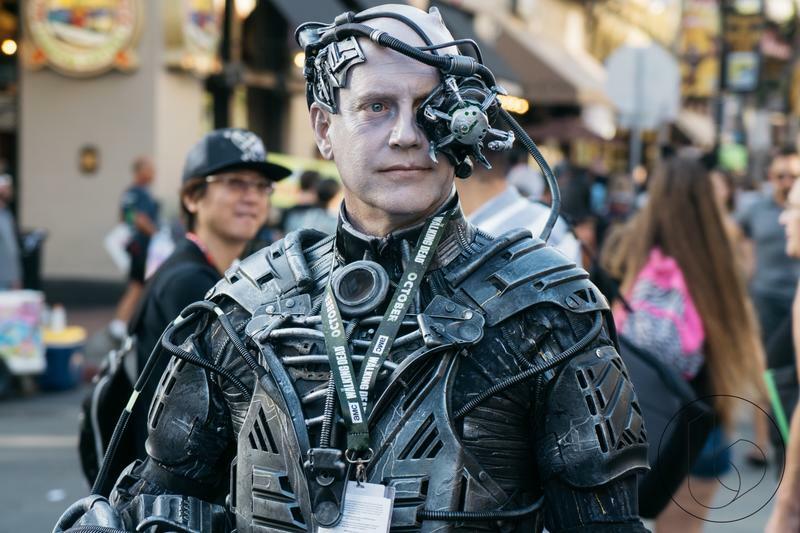 It’s really impressive how much detail is put into the process—these aren’t store-bought costumes and props. 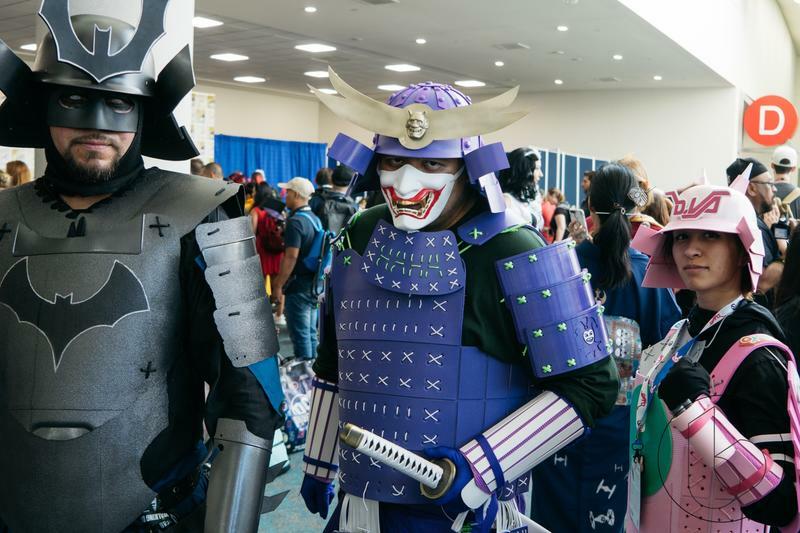 Many of these people made their costumes from scratch. 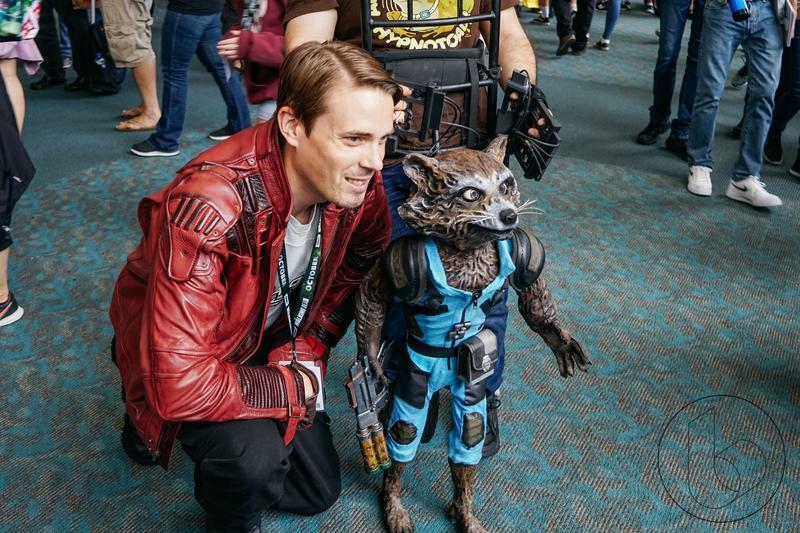 The guy who dressed as Rocket Raccoon (with a convincing Bradley Cooper-style accent) was really amazing. 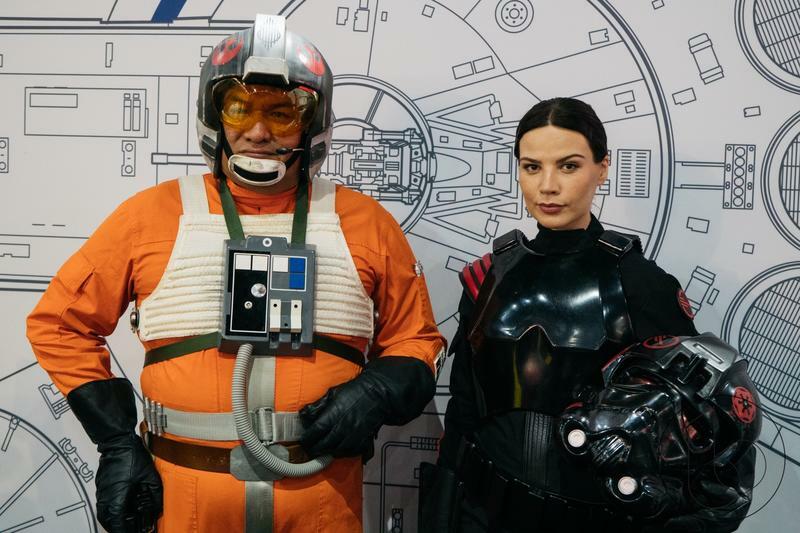 Some of the costumes look like they were swiped right off a major Hollywood set. 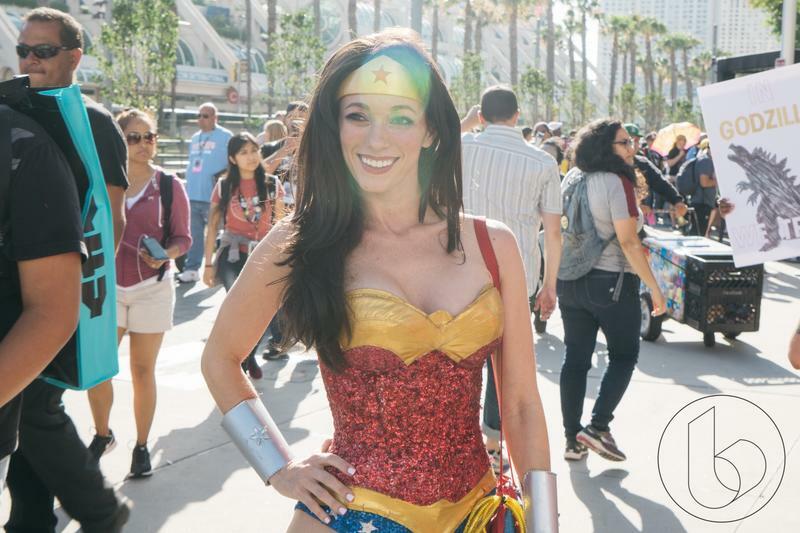 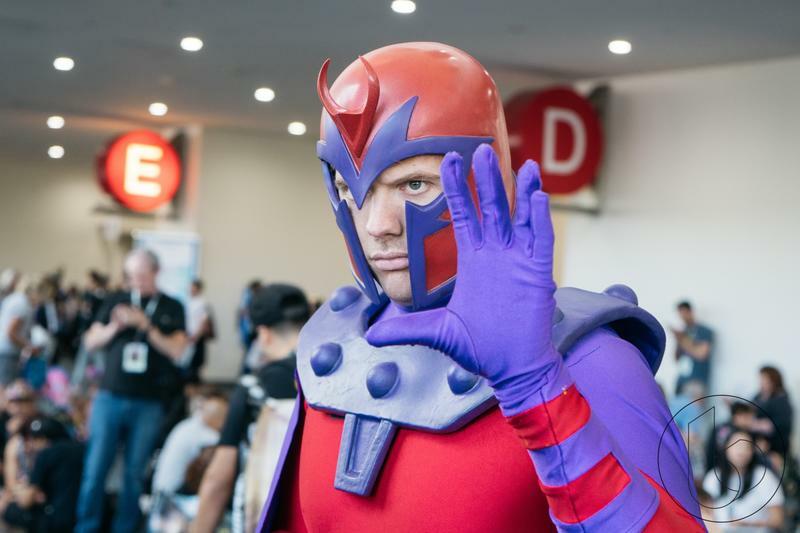 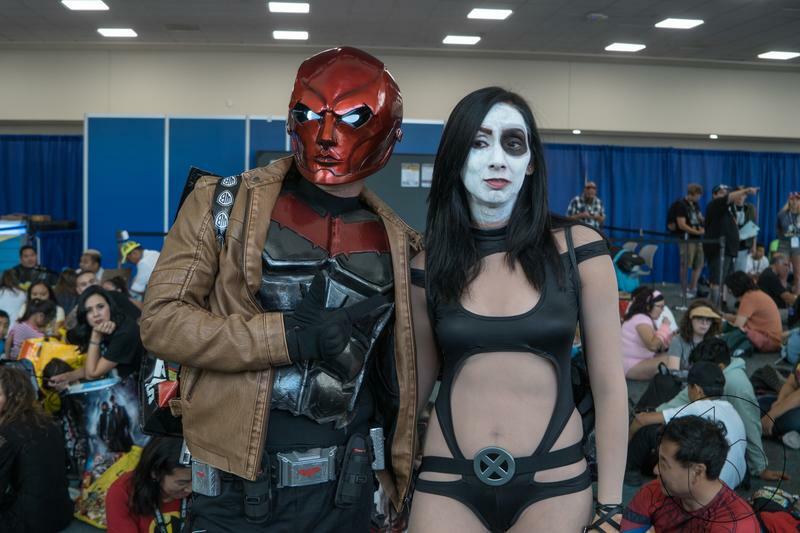 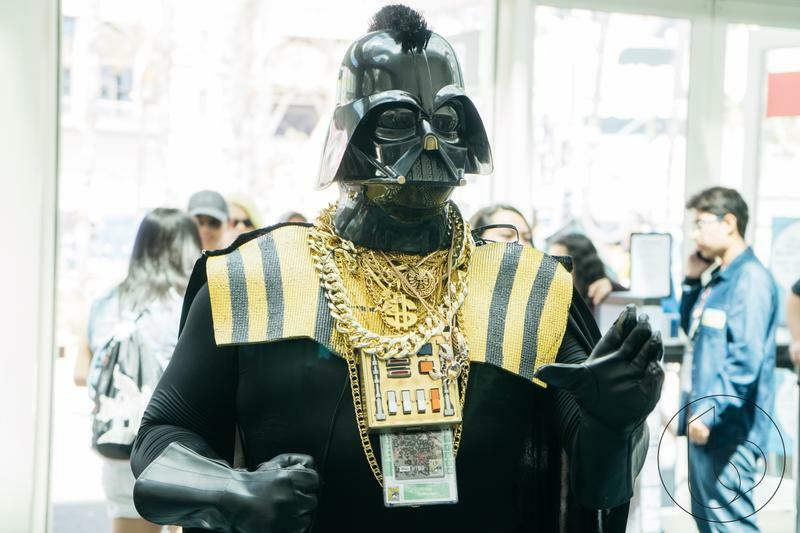 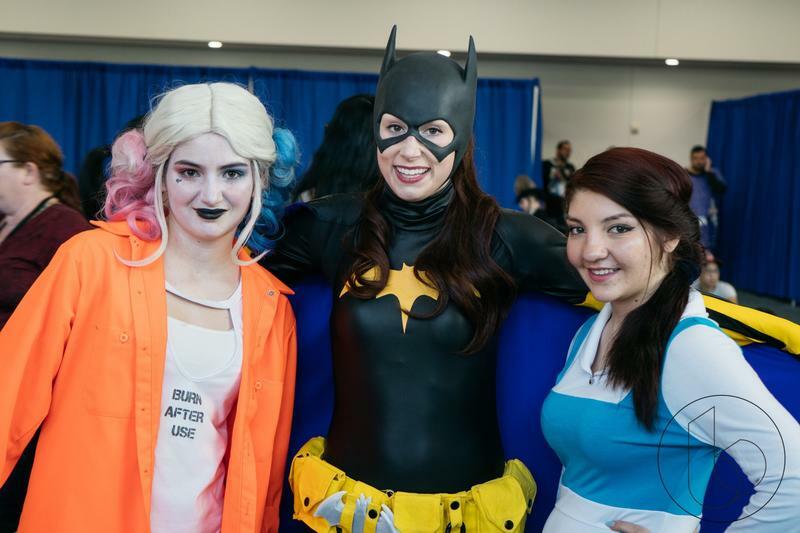 It just goes to show the kind of dedication and work that goes into preparing for geek culture’s biggest show—a multi-day celebration where people show their support for their favorite superhero, animated characters, and more. 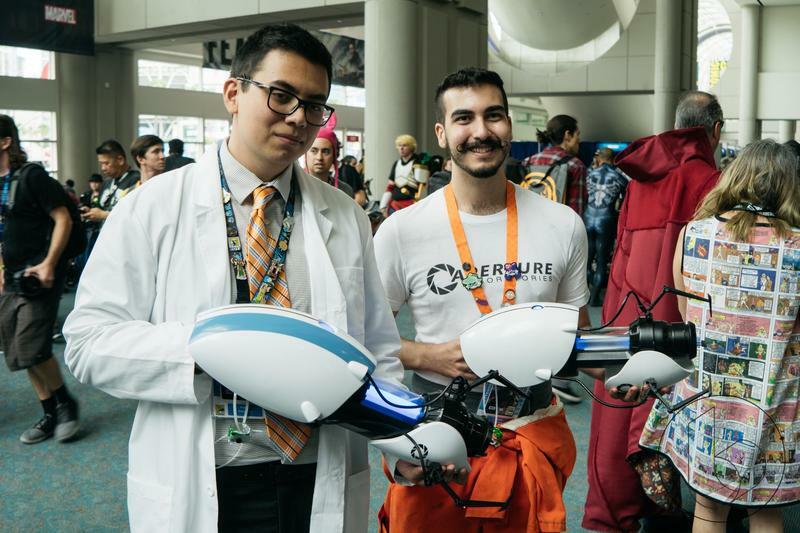 Out of all the major events I’ve been to for TechnoBuffalo, Comic-Con is by far the most fun. 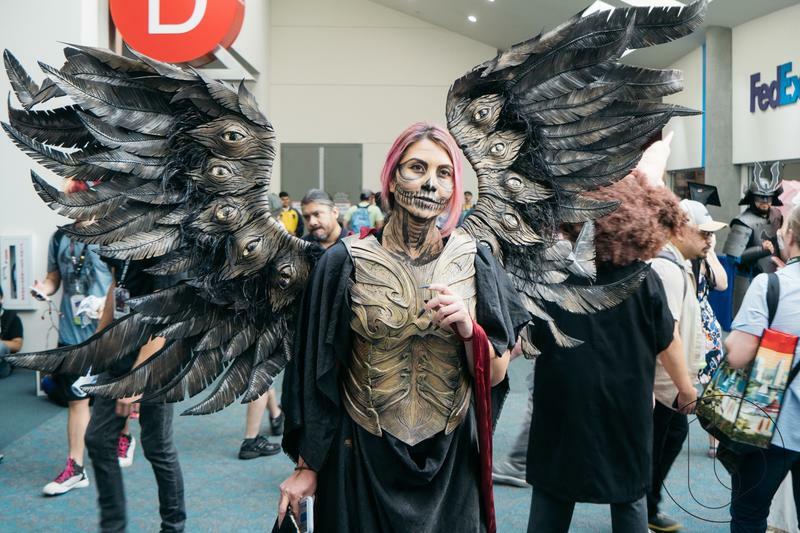 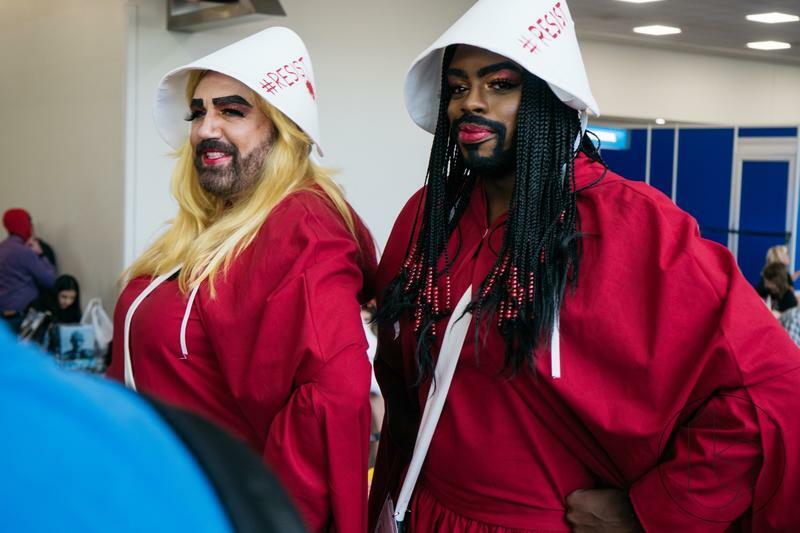 I was only down there for one day this year, which means I missed a lot of terrific costumes. 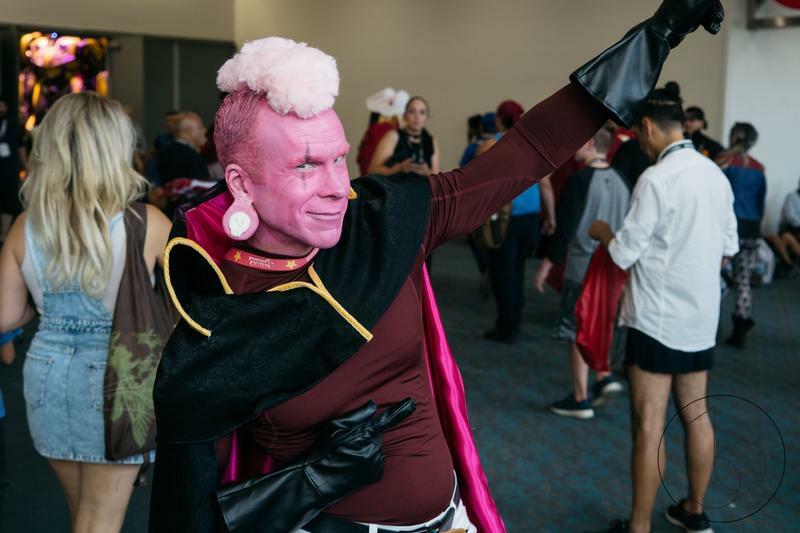 Still, I saw plenty of great cosplay, and applaud anyone who braved the San Diego heat and crowds while dressed as their favorite character. 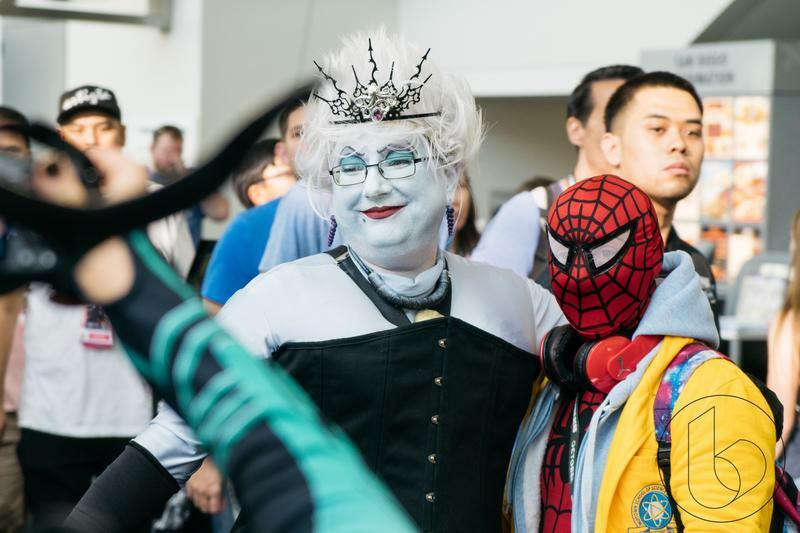 You are what fandom is all about.